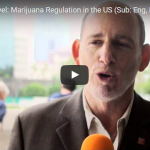 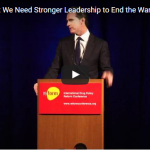 Welcome to the future of US marijuana regulation – please watch and share HCLU's new movie! 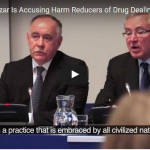 Drug, Set and Setting – Today. 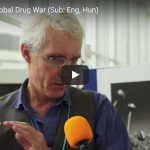 Watch the exciting presentations by Julie Holland, Gabor Maté and Carl Hart held at the International Drug Policy Reform Conference 2011 in Los Angeles. 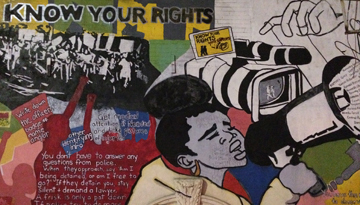 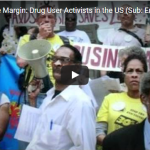 What does harm reduction mean to harm reduction activists in the US? 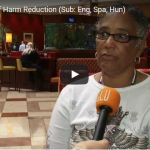 How do they see the future of harm reduction? 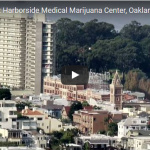 Watch the HCLU's new movie and find it out! 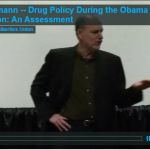 Watch the full length video of the analysis by Ethan Nadelmann, presented at the 8th National Harm Reduction Conference in Austin, USA. 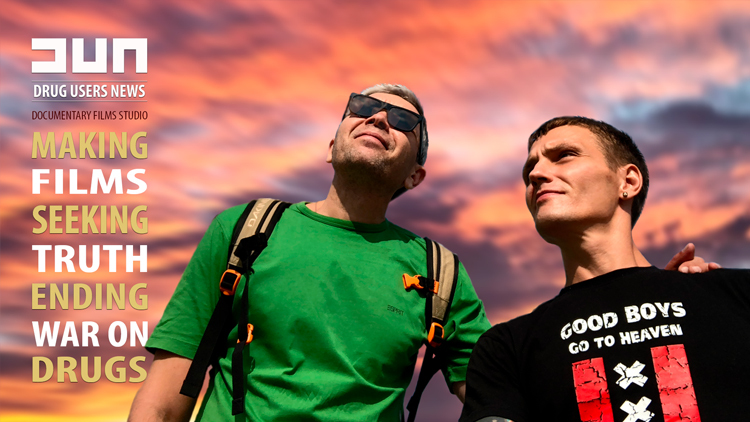 UPDATE – Now with full text transcription!